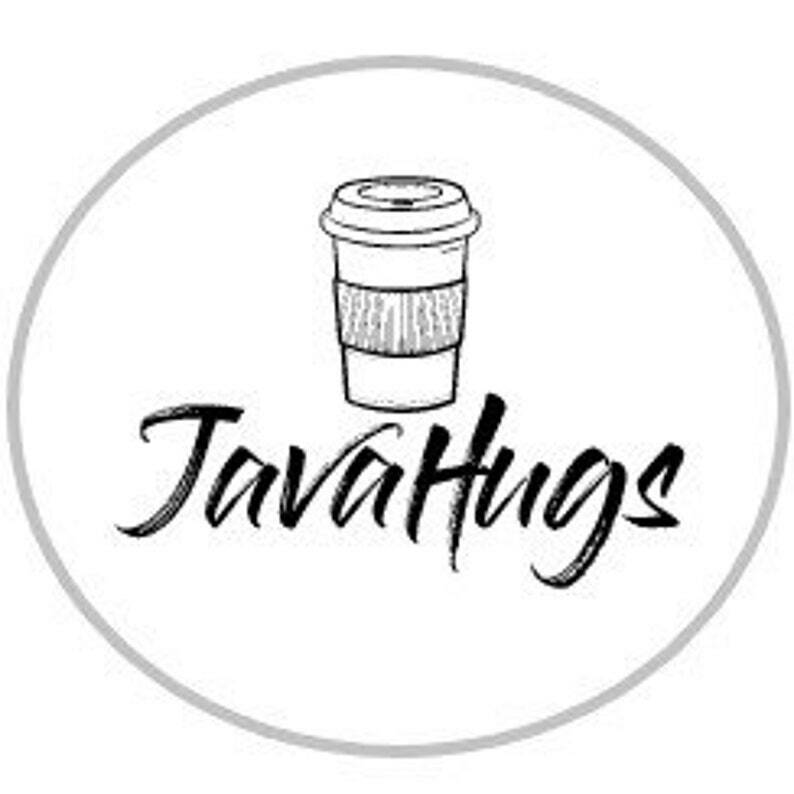 Please enter a phrase, name, or description of simple clip art you would like to add onto your Java Hug. Save the planet with these trendy, handmade, and customizable coffee sleeves. They are eco-friendly and reusable. Buy a few and mix it up each day. This is a great gift idea for coffee lovers. 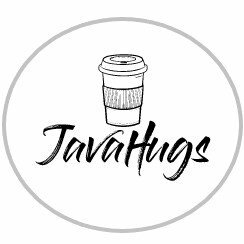 Each JavaHug order comes with a book of JavaHug Sip Stickers to keep your hot coffee from loosing its heat and spilling when you walk. -Each item is handmade and unique.